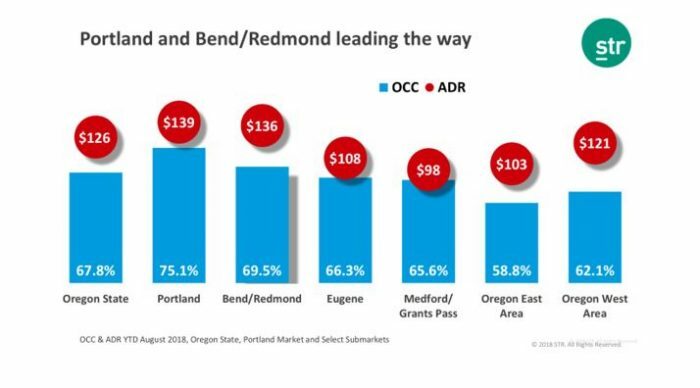 Here is the RevPAR (YTD August 2018) for these markets (please note the RevPAR Composition is almost completely dependent on rate growth as % change in Occupancy for all markets (except the Oregon East Area) was negative. Looking at Day of the Week Occupancy, Saturday comes out on top at 79.1 %, showing that Leisure travel is dominant in the Portland market. However, weekdays are the money-makers with Tuesday and Wednesday leading the rest with ADR averaging $144 for both days. 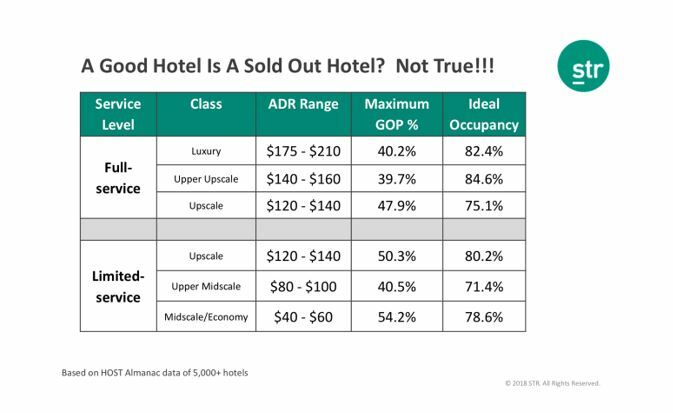 Looking at all hotel classes from 2014 -2017 and YTD August 2017 and 2018, the numbers show that both Group and Transient Occupancy are pacing down this year, although Group ADR ($139 : YTD August 2018) is closing the gap with Transient ADR ($141 : YTD August 2018). 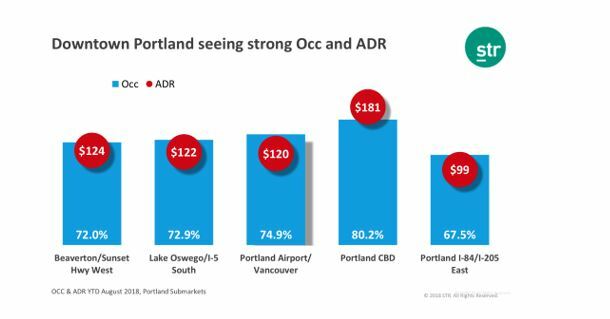 As for the Portland Market Pipeline, the heaviest supply growth is still to come with a total of 5,729 rooms still in the Construction / Planning phases. Thank you for another great event! For more info about the presentation, please contact Brian Resendez (503) 577-7710.